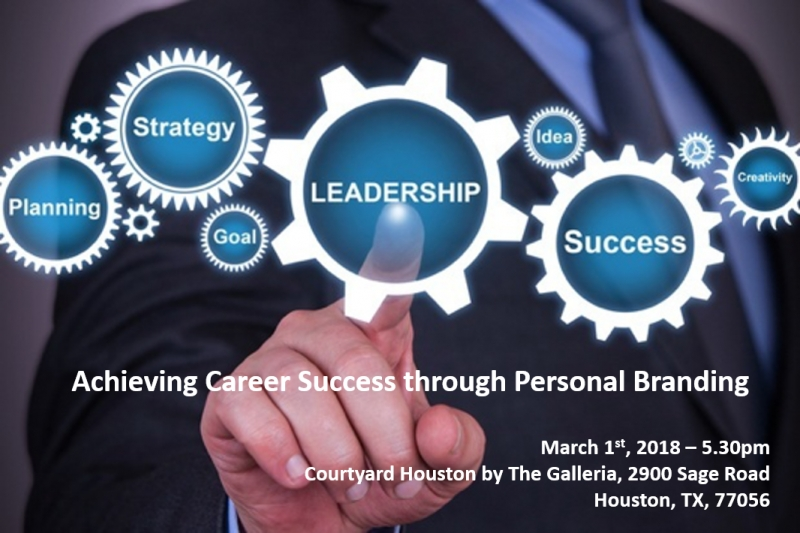 By creating a recognizable personal brand, you can accelerate career growth, gain professional credibility, connect to meaningful work opportunities, and create productive network relationships. Young professionals, master graduated students looking for career opportunities, anyone seeking for a career growth. Mariano holds a B.S. in Geology from University of La Plata, Buenos Aires, Argentina and an M.S. in Geology from University of South Carolina. He has twenty years of energy industry experience. He joined Chevron in 1998 as a Geologist and has held various positions of increasing responsibility working various Chevron assets in the United States, Brazil, Argentina, Venezuela, Thailand and Myanmar. In his previous assignment, Mariano was the President of Chevron's subsidiary in Myanmar. Currently, Mariano is one of the two Global Earth Sciences Sponsors in Chevron, leading and managing Chevron's Earth Science Personal Development Committee (PDC). His current role also involves engaging and developing the Earth Science workforce. Prior to Chevron, Mariano was a Research Assistant at the Energy and Geosciences Institute at the University of Utah and at the Earth Sciences and Research Institute at the University of South Carolina in both working in regional Oil & Gas projects in Argentina.